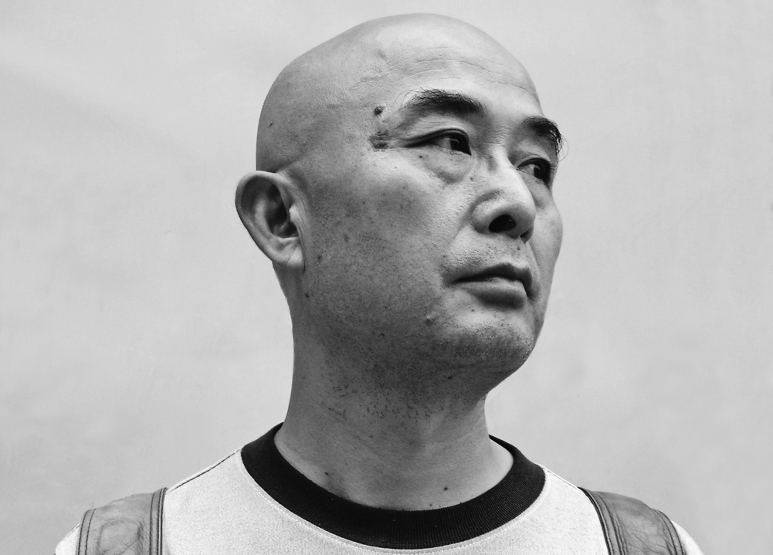 Liao Yiwu is a poet, novelist, and screenwriter. In 1989, he published the epic poem “Massacre,” which condemned the killings in Tiananmen Square and for which he spent four years in prison. His works include Testimonials and Report on China’s Victims of Injustice. In 2003, Liao received the Hellman-Hammett Grant from Human Rights Watch, and in 2017, he received the Freedom to Write Award from the Independent Chinese PEN Center. He currently lives in Berlin, Germany.